SPM creates international travel special to boost vacation rentals in Florida. 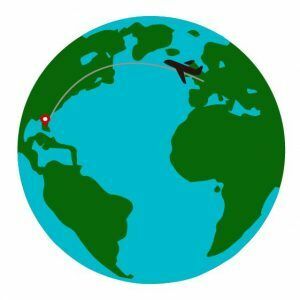 Noting the international interest in traveling to certain destinations in Florida, SPM’s revenue management department created a special targeting European travelers. It was a huge success. In just four months, the special resulted in 1,033 room nights from international travelers, generating significant income for the resort.